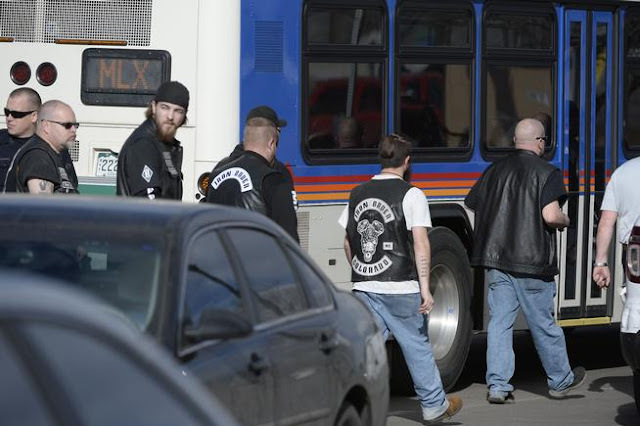 Mongols MC says "Iron Order started it"
Members of two rival motorcycle clubs involved in a shootout at the Colorado Motorcycle Expo Saturday in which one person was killed and seven others were injured are pointing the fingers of blame at each other. 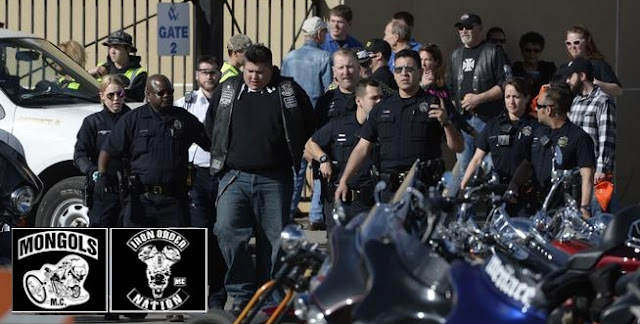 Stephen Stubbs, an attorney for the Mongols Motorcycle Club, says members of the Iron Order Motorcycle Club — which is predominately made up of police officers — taunted Mongols into an argument and then escalated to violence that led to the fatal shooting of a Mongols member. "The Iron Order are cowards," Stubbs said Sunday. "The Iron Order started an argument. An Iron Order member threw the first punch. And when they were handily losing the fight they pulled out a gun and shot a Mongol. The only person who died here was shot by a member of the cop club." 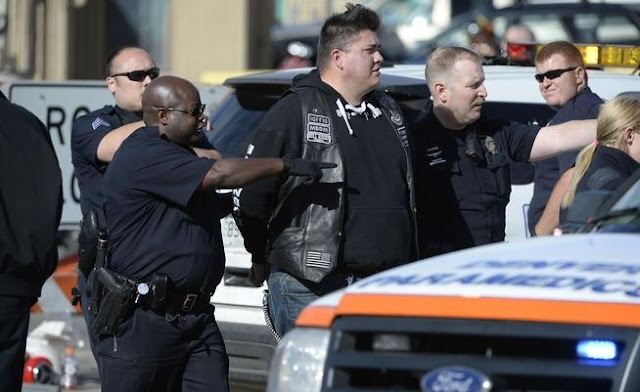 But a lawyer for the Iron Order Motorcycle Club said Sunday the shootout that left one person dead and seven hospitalized may have started when three members were jumped by members of one or more biker clubs. 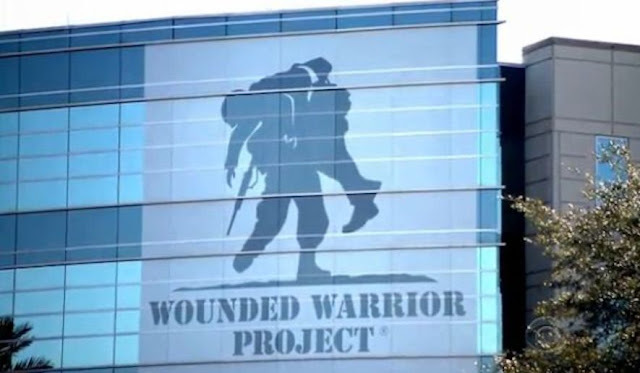 John C. Whitfield, the lawyer who is also a club member, confirmed that Iron Order members include police officers, military members, and other law abiding citizens. Vince Bohm, who identified himself as a member of the Mongols Motorcycle Club, said that an off-duty police officer fatally shot a Mongol.Whitfield said a Colorado Department of Corrections officer did fire a shot during the incident, but he didn't know if that bullet hit any Mongols. 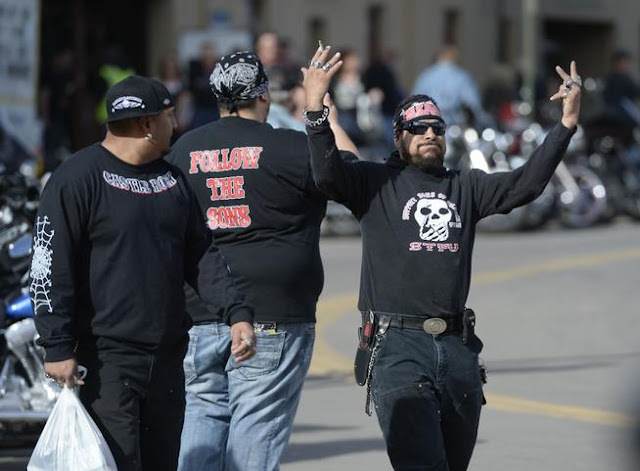 Stubbs, Bohm and Whitfield did not personally witness Saturday's brawl at the 38th annual motorcycle expo, but relayed what they heard from numerous members of the two clubs. A large number of the Mongols, a biker club whose website advises that they are "the baddest motorcycle club known worldwide," were at the expo. 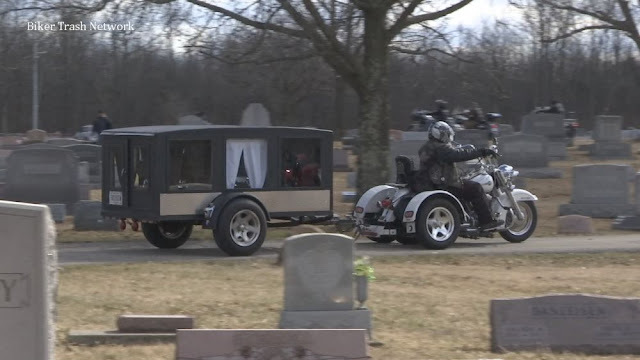 Members of other outlaw motorcycle clubss including the Bandidos, Hells Angels and Sons of Silence also were there. 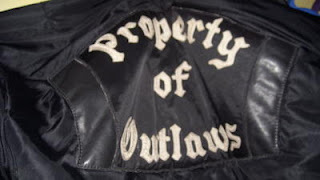 Stubbs claims that the Iron Order likewise identifies itself as an outlaw motorcycle club, because it uses three patches to identify different ranks of members. "They are known for picking fights and being jerks," he said. "It was a fair fight until the Iron Order member pulled out a gun. For them to come out and play the victim when they picked the fight is outrageous. They are a bunch of cops who say the rules of society don't apply to them." Members of the Mongols pulled out guns only to protect themselves when they were fired upon, he said. He said the Iron Order member was handcuffed and taken to the police station to be questioned. "Even Mongols have a right to defend themselves," Stubbs said. 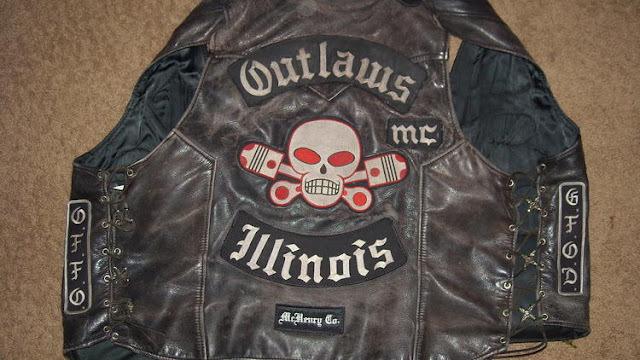 The Outlaws Motorcycle Club has not backed down in its effort to get authorities to return leather vests and patches that were seized after a 2012 bar fight. After failing to persuade a McHenry County judge last year to return the gear, club lawyer Joel Rabb argued his case Tuesday in front of the 2nd District Appellate Court in Elgin. McHenry County Judge Sharon Prather had ruled that vests were "contraband" that were used "to facilitate street gang activity." People affiliated with the Outlaws — which Rabb has said is a civic organization, not a gang — wore the vests when they instigated a brutal attack on patrons at the Lizard Lounge outside Wonder Lake, leading to charges against several members. Four members who were arrested later pleaded guilty to various charges and, as part of their plea deals, forfeited their motorcycle vests. Rabb said one of the vests was returned, which he said shows rightful ownership and should prompt the return of the other three. He said it's the club patches on the vests, rather than the vests themselves, that members most want back. He argued that the patches were wrongly seized because they belong to the club, not the individual members, and that a piece of clothing cannot be compared to guns or cars that can be confiscated if used to facilitate crime. When witnesses and victims testified about the bar fight, "nobody stated they felt uncomfortable because of the leather patches," Rabb said. Appellate Judge Michael Burke pointed out that the gang is known to "have a reputation" for criminal activity. Rabb said members of the club, also known as the American Outlaw Association, are a "microcosm" of all types of people. "There is good, there is bad, there is ugly," he said, adding that the club's reputation has been skewed by reality TV and the movies. "Each member stands alone," he said. "Simply being a member of the Outlaws is not a crime." Judge Mary Seminara-Schostok asked why the return of the patches was so important. Rabb said they convey "a certain level of pride" for Outlaw members and contended that confiscating them is a violation of free speech rights.